Funeral service for Mrs. Elva Lee Berry Gates will be at 11 a.m. Friday, March 23 at Blanchard-St. Denis Funeral Home with Bro. Bert Arnold and Bro. Tommy Rush officiating. Burial will follow at Marthaville Cemetery in Marthaville. The family will receive friends from 10-11 a.m. Friday at the funeral home. Elva, 93, and a resident of Natchitoches, passed away Monday, March 19, 2018, in Natchitoches. She was born Aug. 7, 1924, to Willie B. Lewis and Viola Hillard Lewis in Marthaville. Elva worked many years as a hotel manager. She loved to travel, especially with Felton, and they enjoyed exploring many new places together. She was an excellent cook and no one could equal her meat pies and chocolate pies. Sharing her culinary creations with so many brought her great joy. She was a loving mother, grandmother and great-grandmother and will be dearly missed by her family and friends. She was predeceased by her parents, Willie B. Lewis and Viola Hillard Lewis; her first husband, James E. Berry; second husband, Felton A. Gates; and siblings, Buster Lewis, Jewell Wilson, Dallas Lewis, Geraldine Dyess and Ray Lewis. 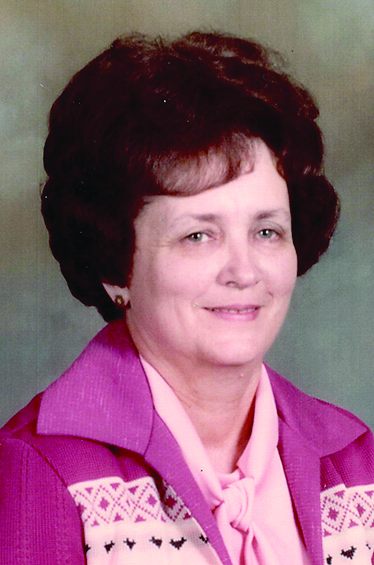 She is survived by her children, Roxie Green and husband Sidney of Willis, Texas, Jimmy Berry and wife Reba of Monroe, Wayne Gates and wife Darlene of Coushatta and Paul Gates and wife Connie of Calhoun; she was blessed with six grandchildren, Lisa, Patrick, Leah and husband Don, Chris and wife Claire, Jamie and husband Adam, and Jason and wife Emily; and 12 great-grandchildren, Kiley, Garrett, Carter, Amelia, Simon, Ally, Annie, Landry, Keller, Lillian, Whitley and Clark; as well as numerous nieces, nephews and many friends.